Legs, legs, and more legs! 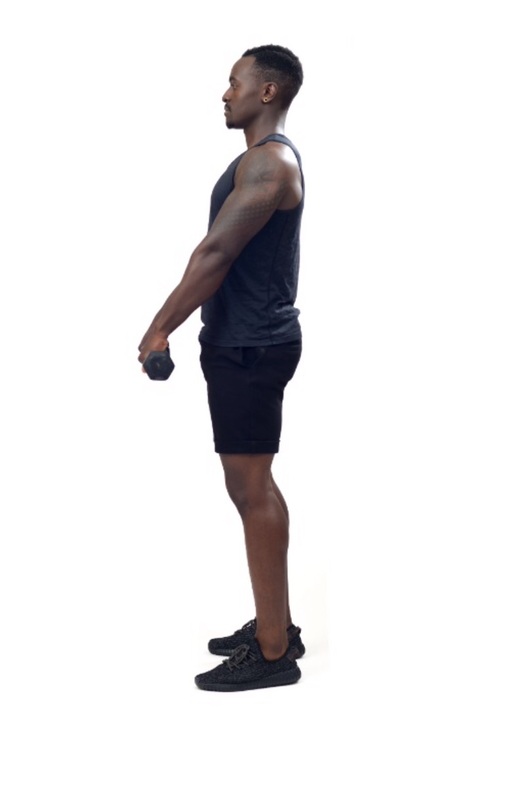 This workout targets your posterior; hamstring, glutes, quads and more. Grab your water, turn on your favorite track and lets break a sweat. This move is an excellent way to target your stability, arms. Be sure to keep a neutral spine, and focus on keeping your abs engaged throughout the exercise. Get in a comfortable split stance lower yourself to just above the floor then come back up. Repeat on one side before the next. Prepare yourself by placing your back on the wall with your feet shoulder width apart out in front of you. extend both arms shoulder height. Squat downward, keeping heels on the ground and back on the wall. 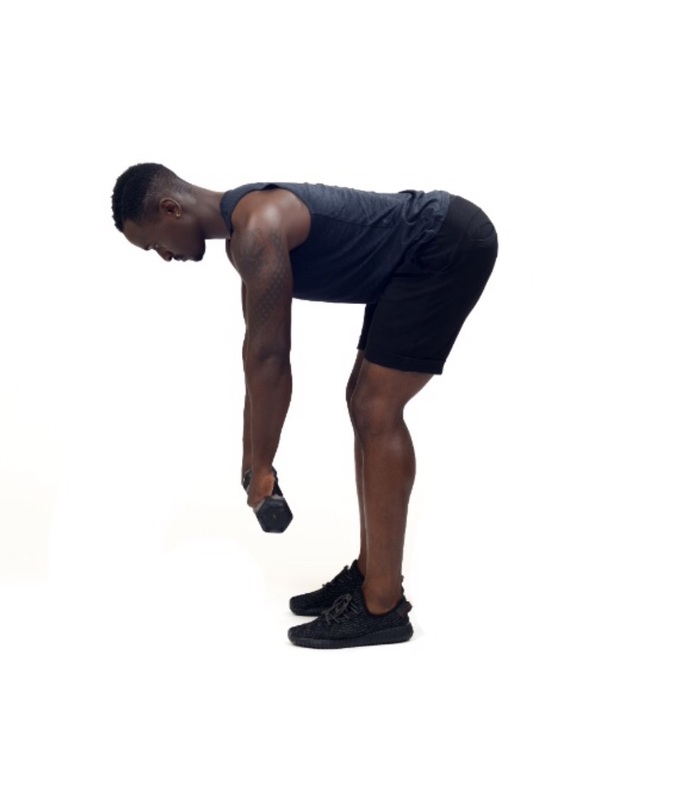 This move targets so much of your posterior chain and we all like that. Begin with your feet close but not touching. Maintain good posture throughout. Keep your head position and legs straight, return to full extension. This multi-planar move is one for stability and functionality. Keep a soft knee as you step to the side, lean into the move allow your glues to push through.